For many years the bane of the marketing world has been the ability to completely track the ROI of marketing campaigns. As we began to work with more clients, we saw the value tracking ROI (and ultimately closing the loop) could bring to both our agency and the services we provide as well as our clients. This case study addresses a B2B consulting and auditing client of ours who we have worked with for many years now. In that time we have been able to grow their site traffic exponentially. In this past year that we have also begun to track their sales metrics, and consequently the source of their sales (organic, paid, direct, etc). The results of our efforts have been nothing short of amazing. 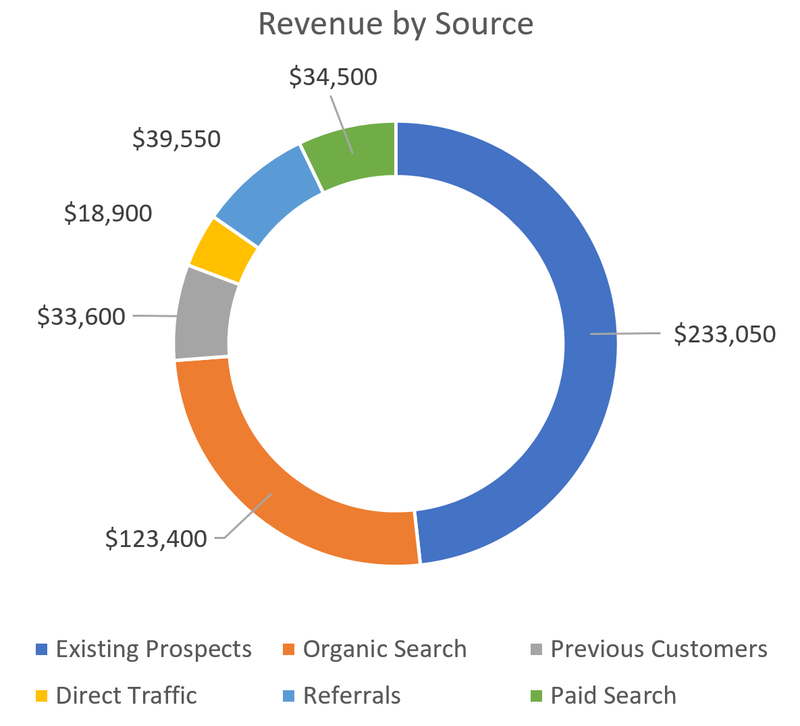 In the past year we have tracked over $479,000 in new client revenue for them, and now, with a full closed-loop marketing/sales data set, we are able to directly tie each part of our marketing campaign to specific pieces of revenue. 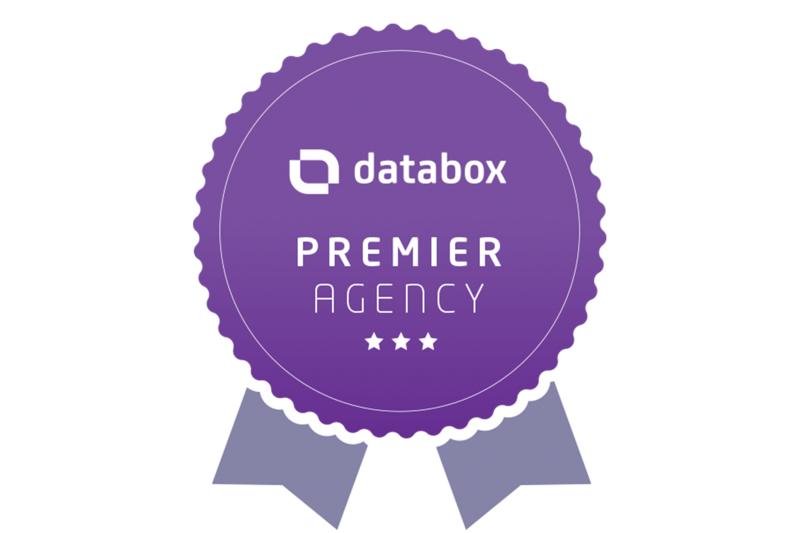 Below we will highlight in more detail what led to our expansion into sales tracking and the details of our client’s success. 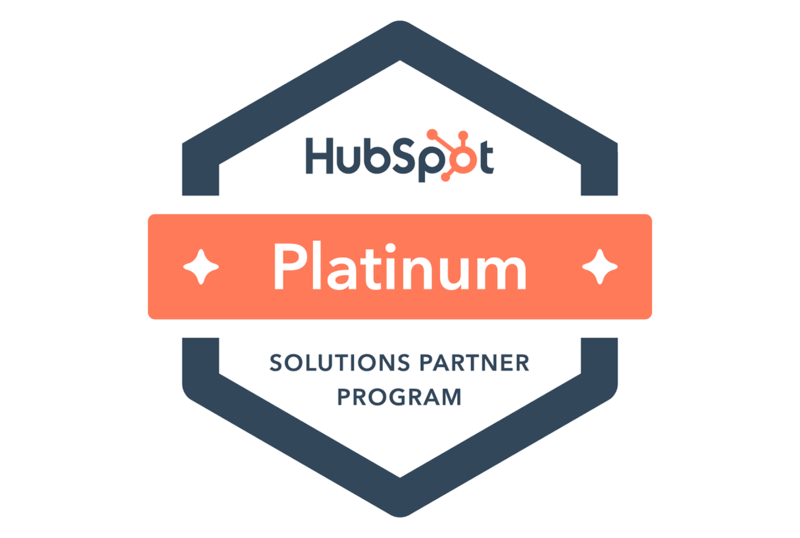 At the beginning of 2017 we began a HubSpot website redevelopment and CRM implementation project with an organization called IDEAS. IDEAS is a professional placement agency for individuals who are seeking to broaden their horizons by using their professional talents overseas. Prior to starting the project, IDEAS had an aesthetically pleasing but only semi-functional website hosted on WordPress. As IDEAS grew, they could not find an easy way to manage the contacts and applicants they were gathering through WordPress while keeping the website online. This was the start of their problem.